Here are some logo image files, invitations, and promotional flyers for download. Please feel free to use these to promote the Regiment on your website and postings. 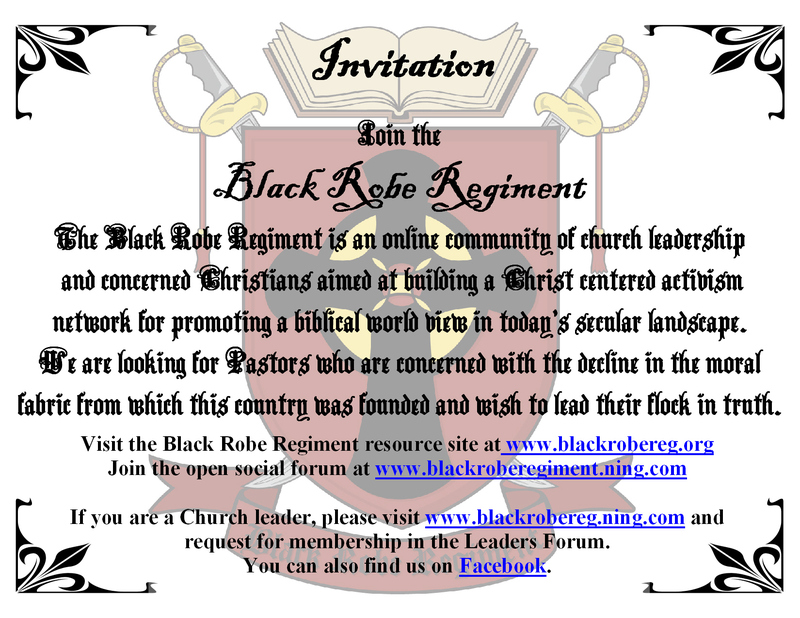 Please remember to set the links back to www.blackrobereg.org.